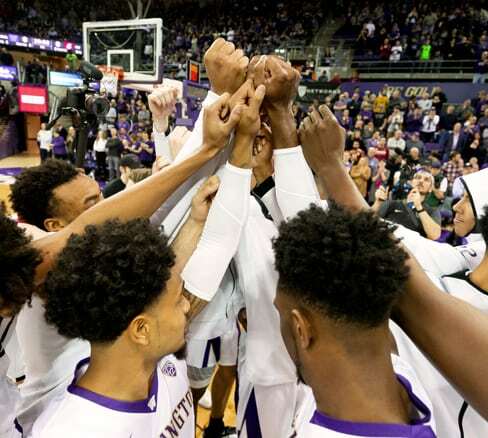 A gift to Husky Men’s Basketball is the perfect way to show your passion and pride in the team. Your donation provides us with the resources we need to recruit the most talented student-athletes and to ensure they have everything they need to compete at the highest levels. And remember, every gift you make earns priority points for season-ticket holders. All gifts are tax deductible and qualify you for Tyee Club annual member benefits! Children are welcome and encouraged to attend team support events, although participation may be limited for youth of recruitable age. Learn more how your gift supports Husky Men’s Basketball.